Milk Chocolate Covered Raisins. Chocolate Store, the online candy store with chocolate and candy. 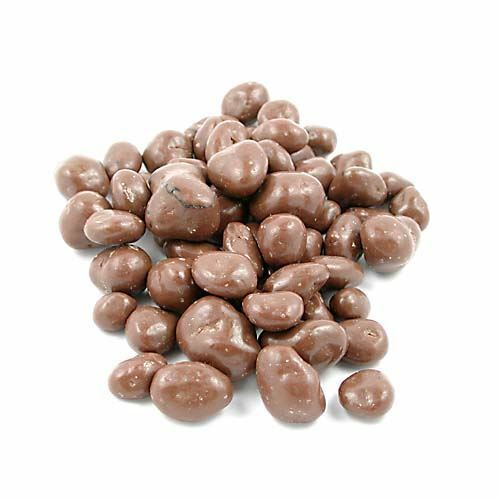 Chocolate Raisins Raisins coated in milk chocolate. Who said you had to go to the movies to enjoy this combination?